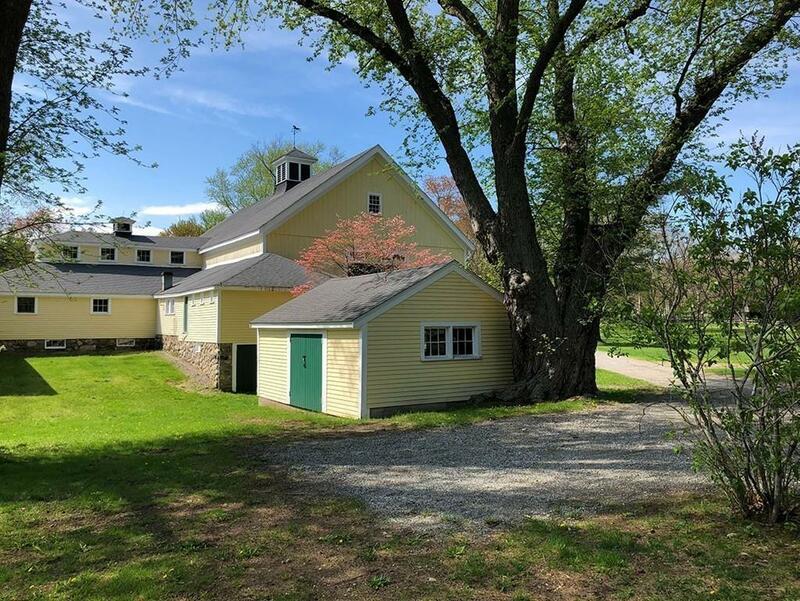 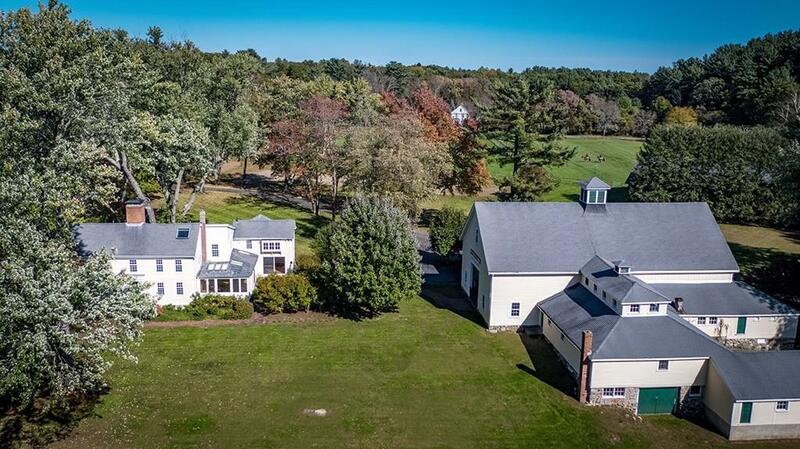 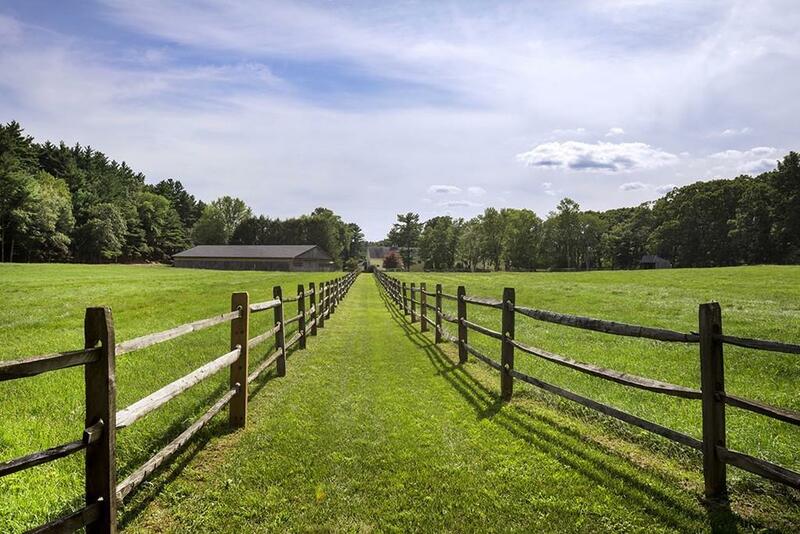 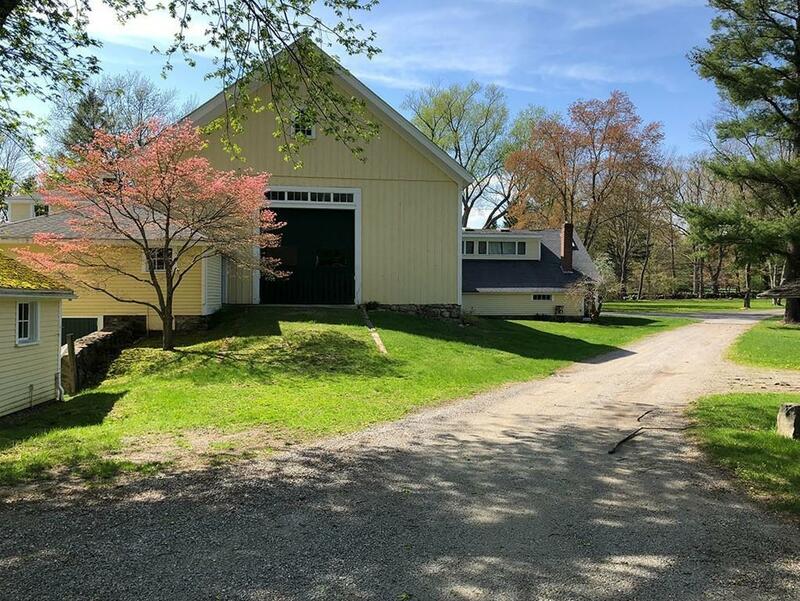 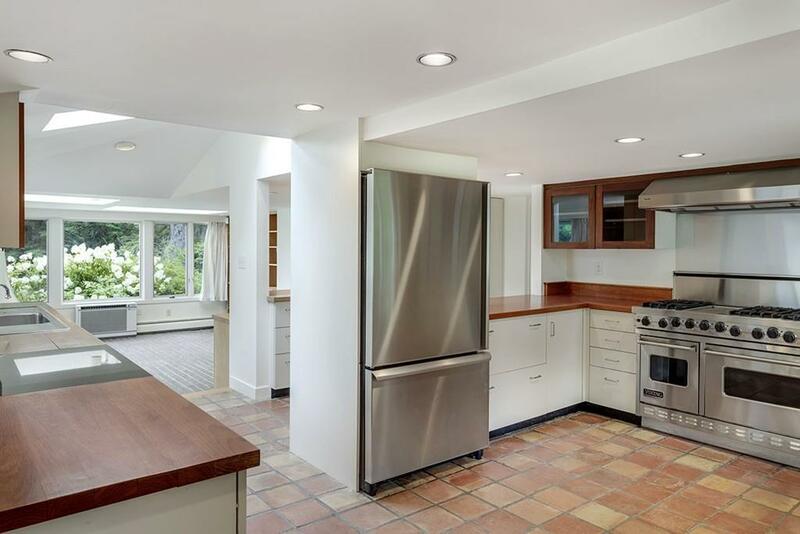 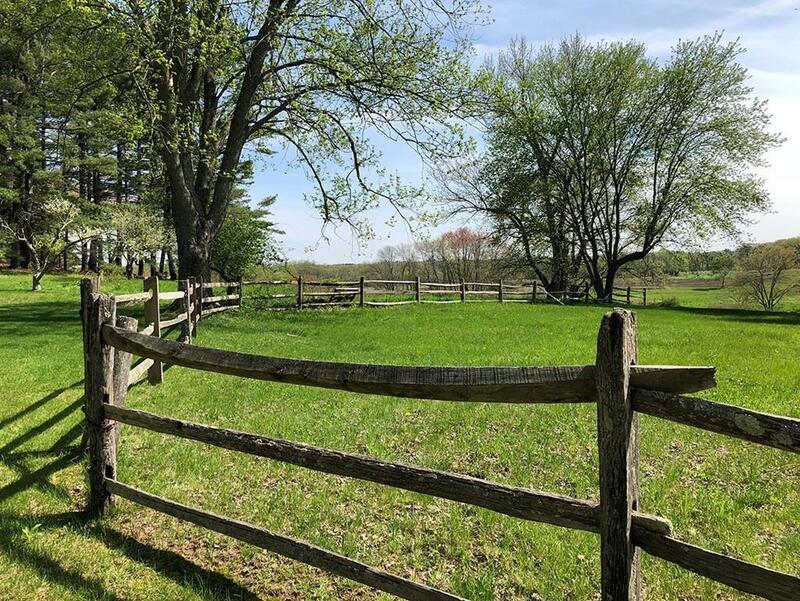 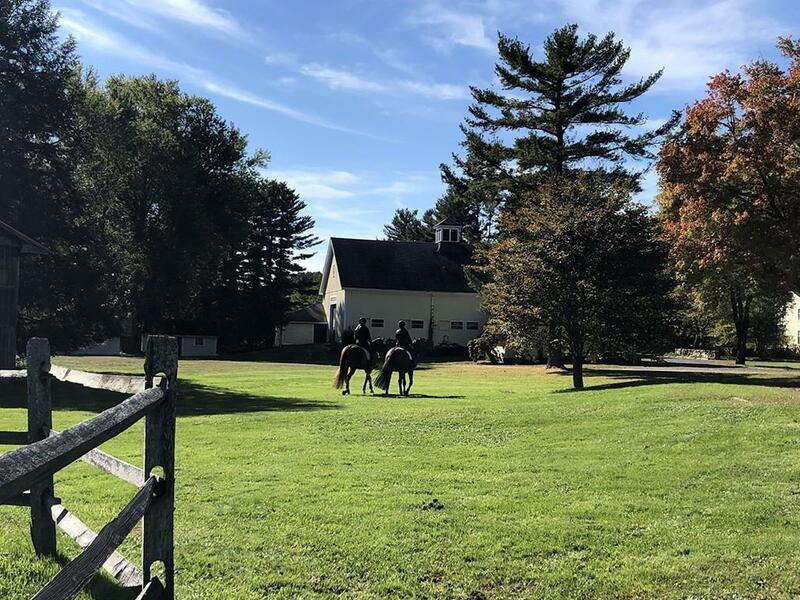 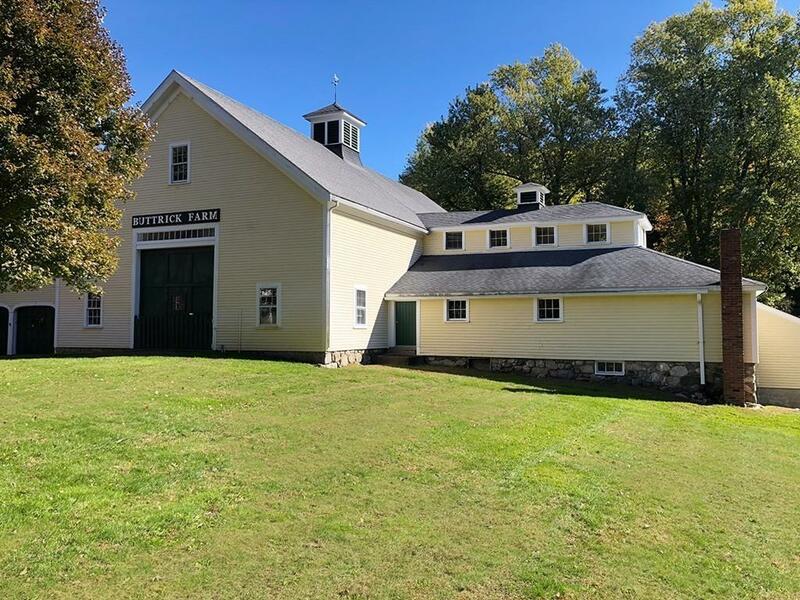 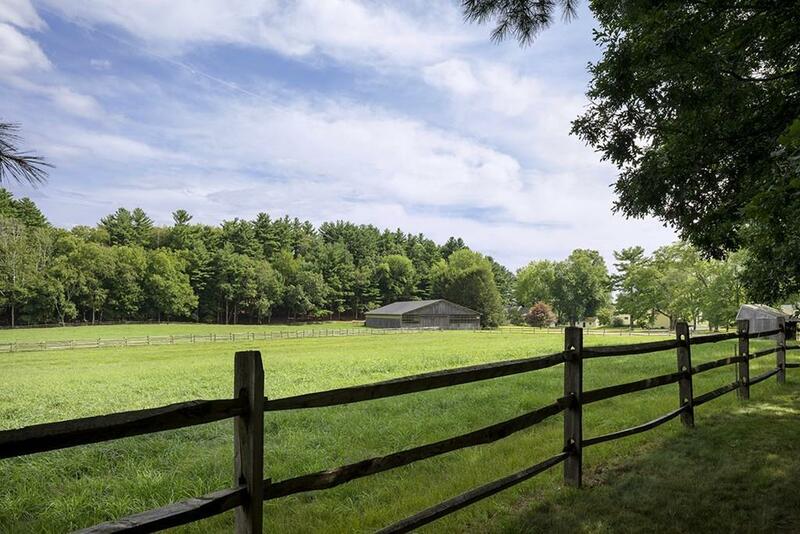 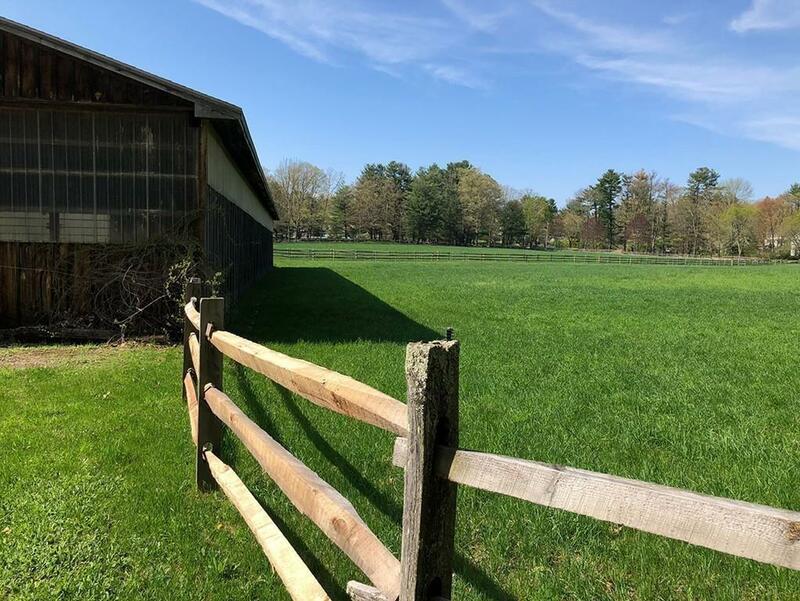 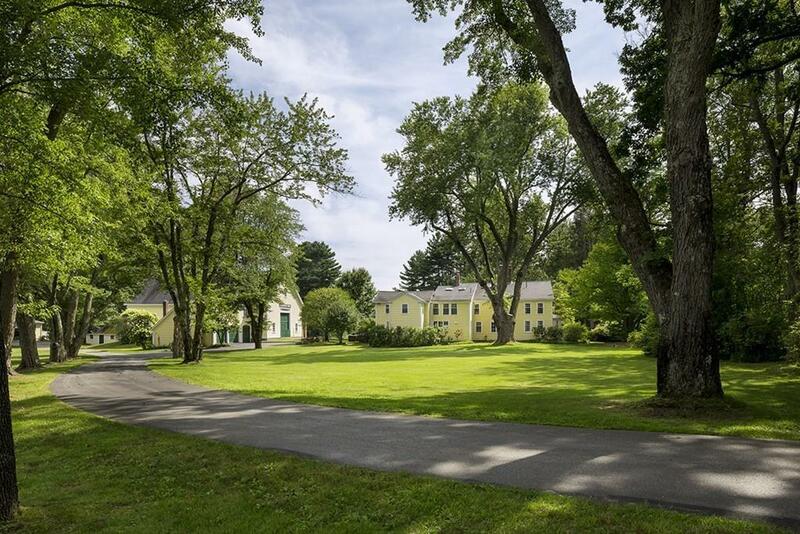 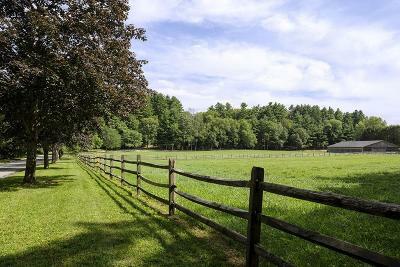 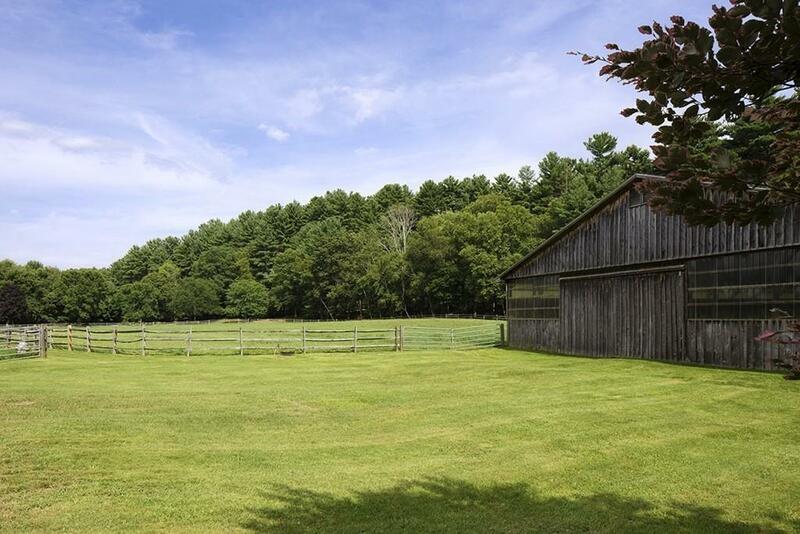 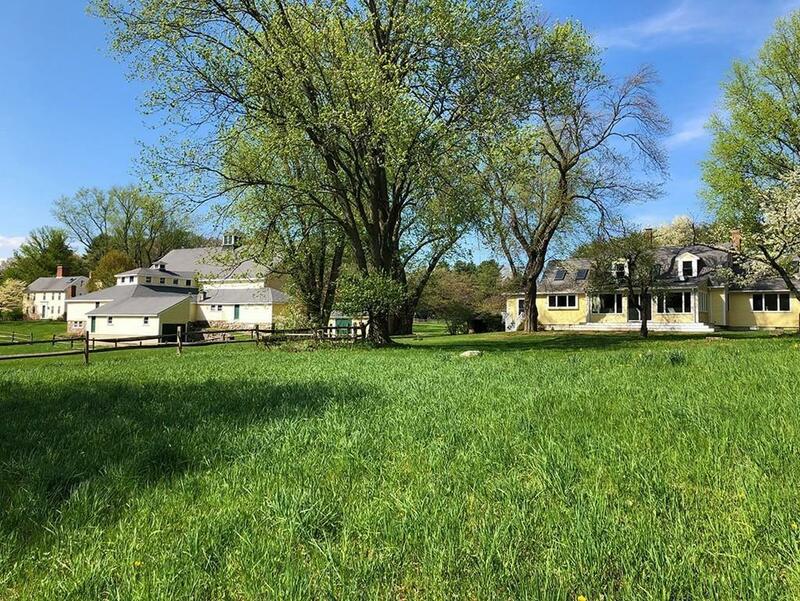 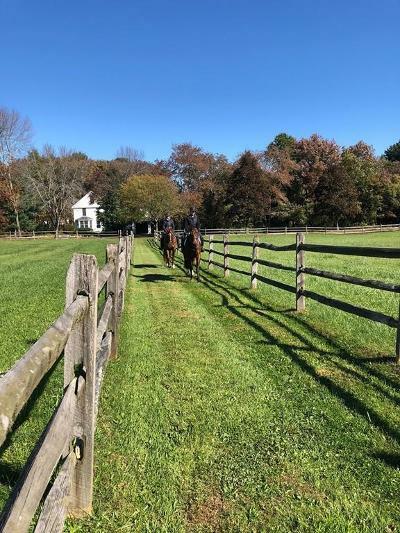 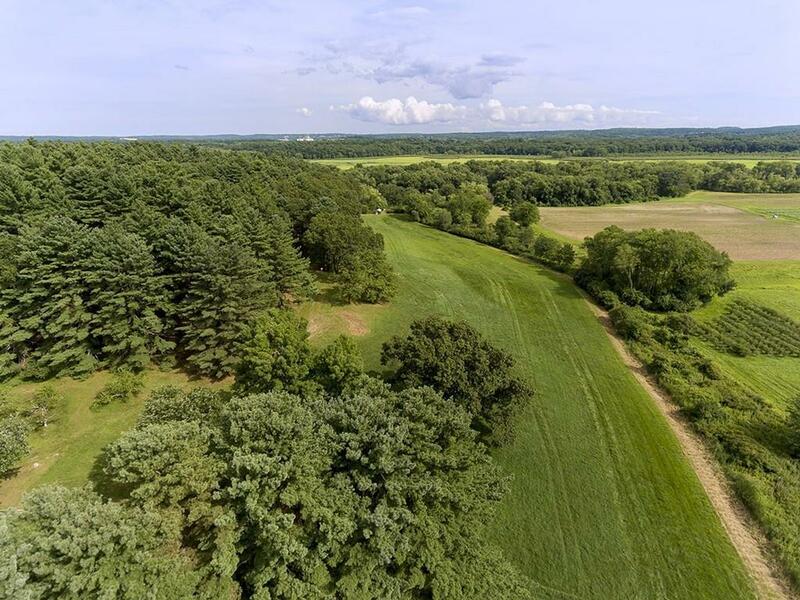 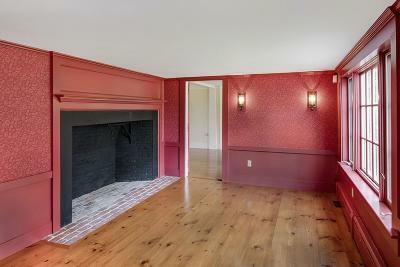 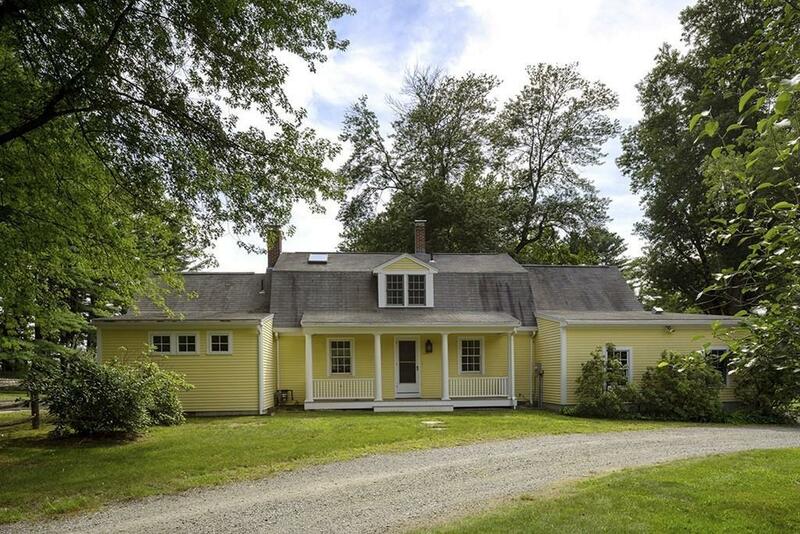 A signature property on beloved Monument Street, Buttrick Farm exemplifies Concordâs rural and historic identity. 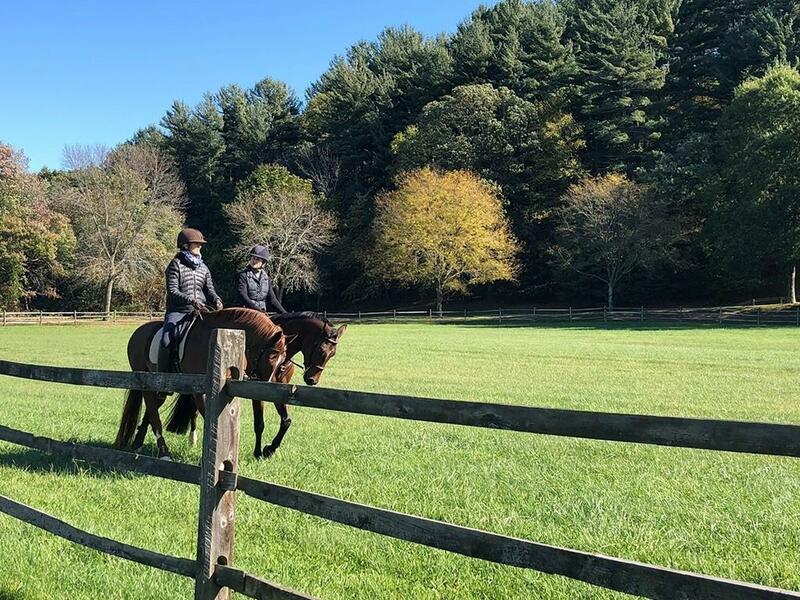 Encompassing 10.57Â± acres of fields, paddocks and rail fences, Buttrick Farm is a classic country estate. 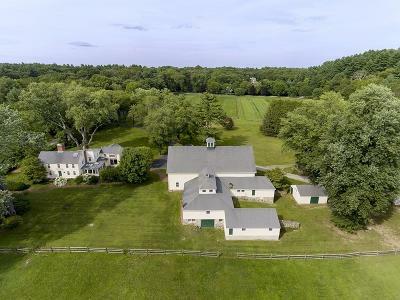 In addition to the historic 5-bedroom main house, it offers the equestrian a 12, 000 sq. 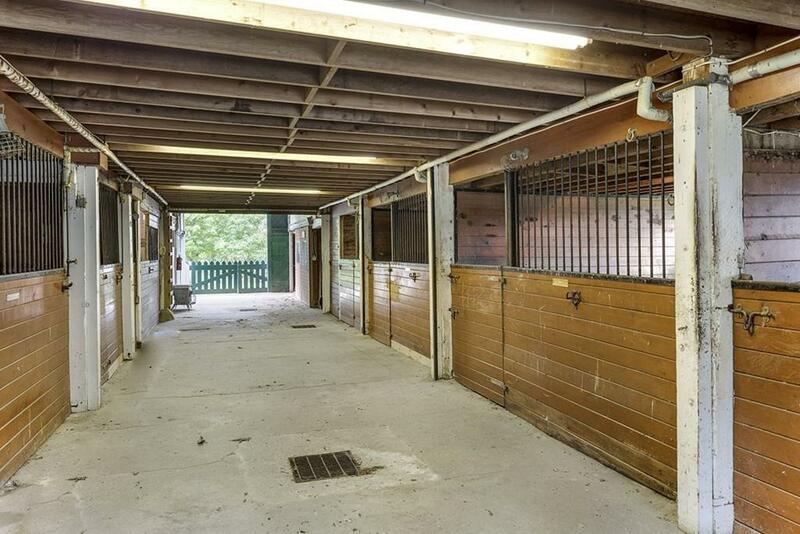 ft., 8-stall barn with entertaining space and living quarters, approx. 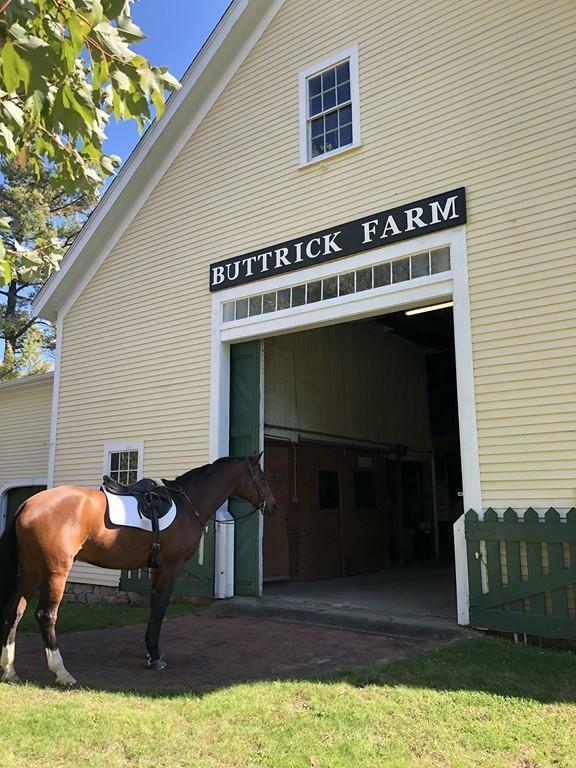 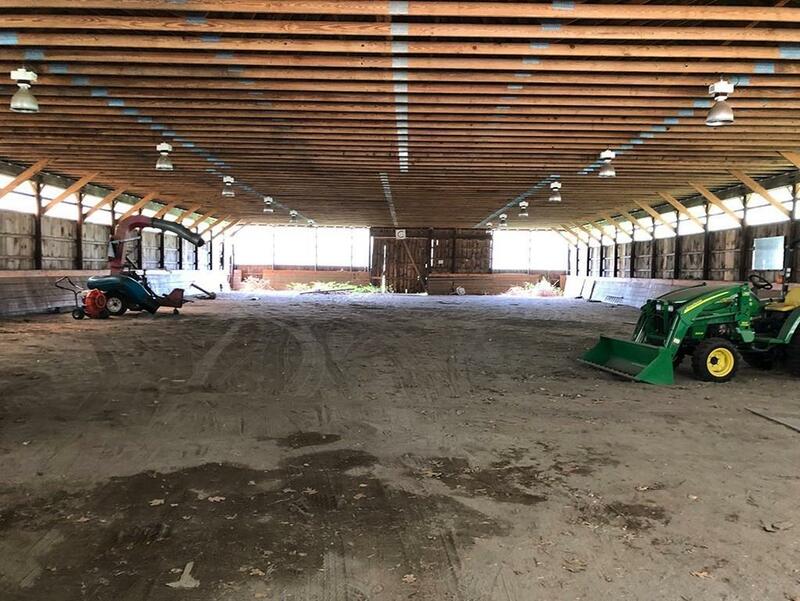 70 X 140 foot indoor riding arena and a 4-bedroom guest cottage. 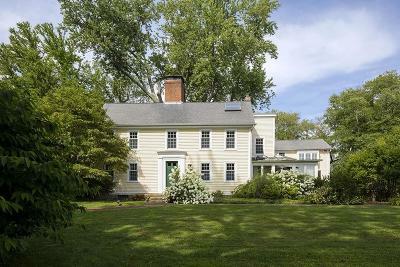 The main Georgian farmhouse, was built in 1751 by members of the Buttrick family. The 4, 100 sq. 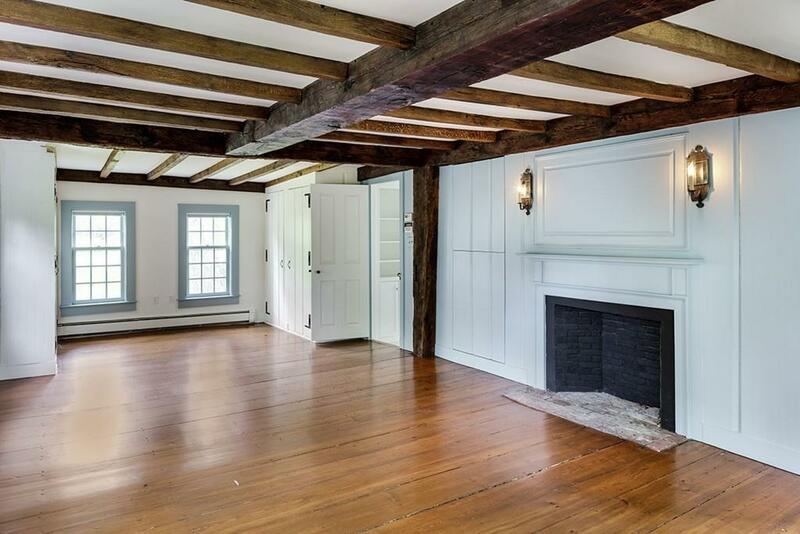 ft. renovated and restored Farmhouse boasts many period details: 4 fireplaces, antique wide plank floors, exposed ceiling beams. 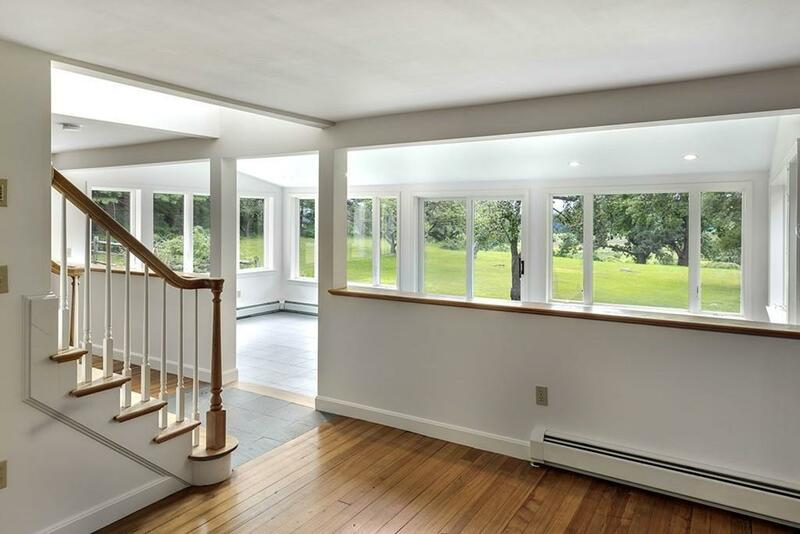 The house includes 5 bedrooms, 3 full and 1 half-bath. The 1st floor rooms and bedroom above captures a unique view over open fields and conservation land. 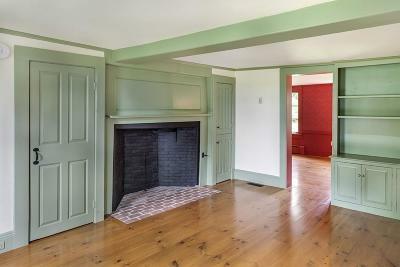 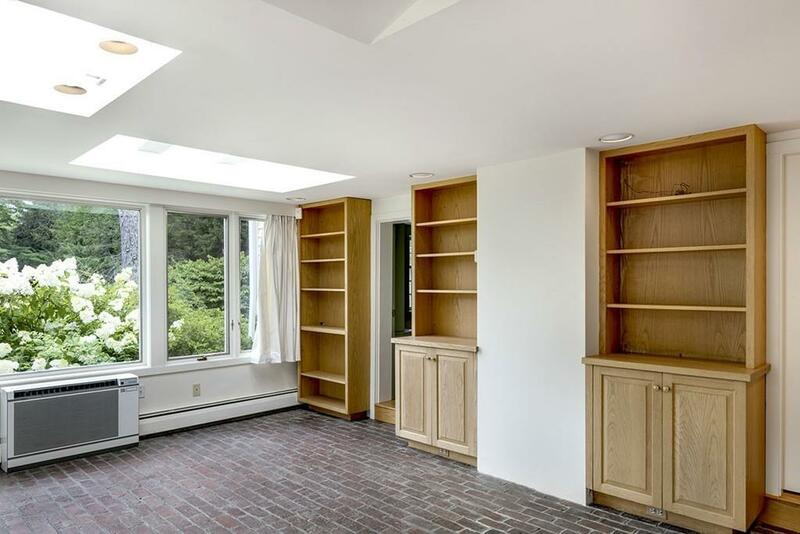 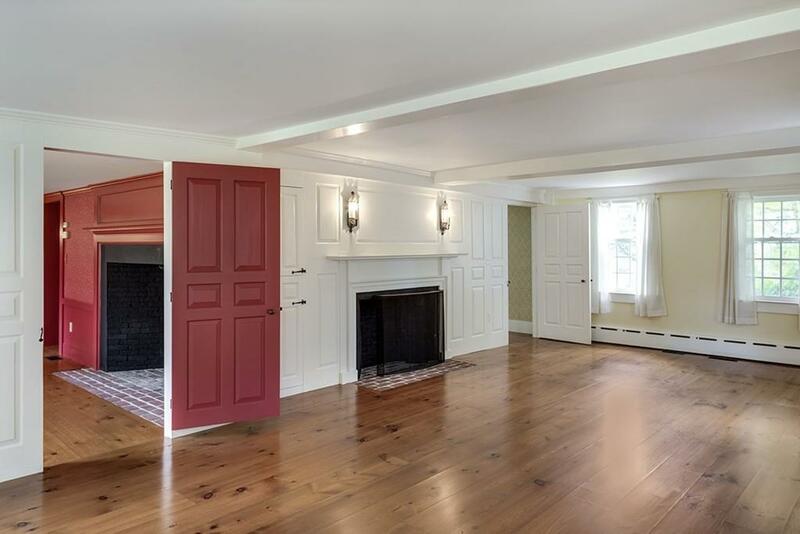 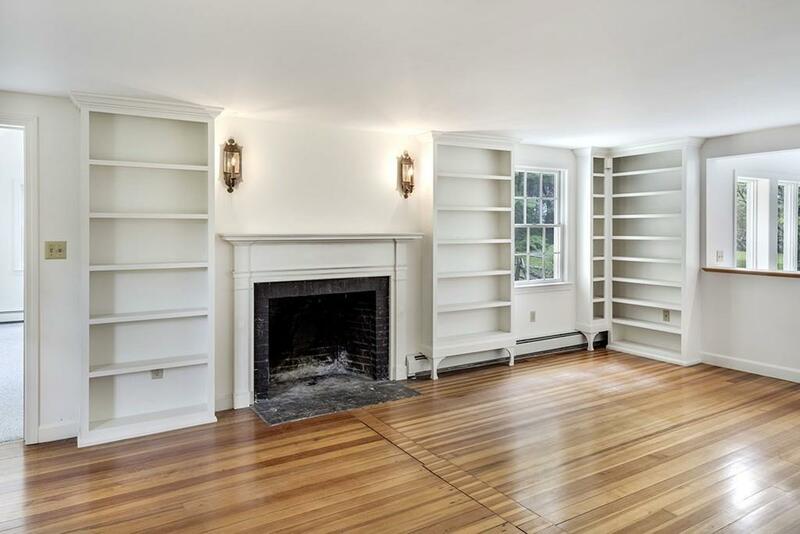 The 1920âs cottage has 4 bedrooms, 2 full and 1 half baths and a 2-car attached garage.